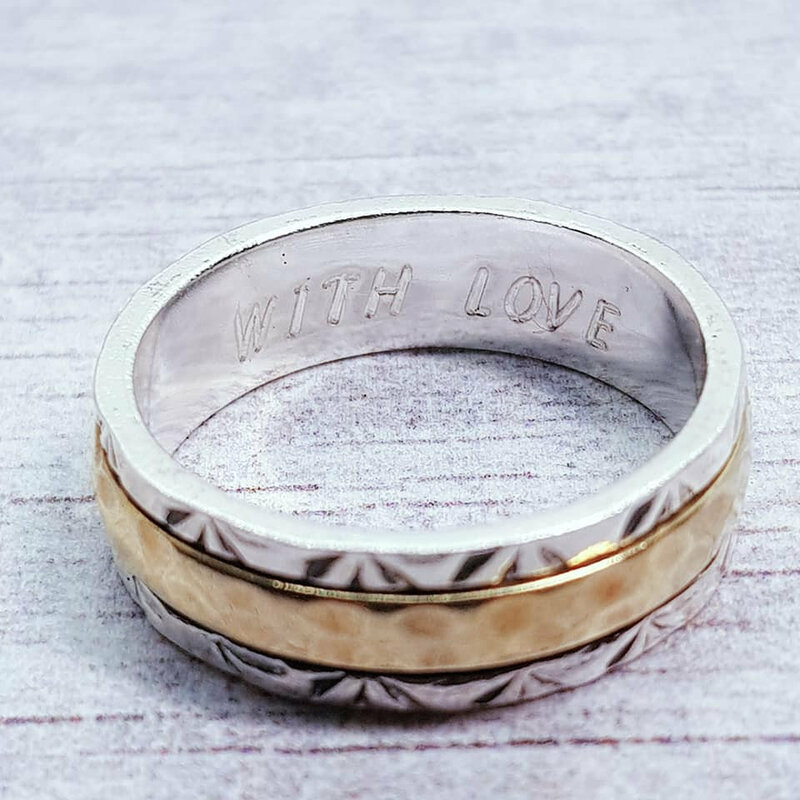 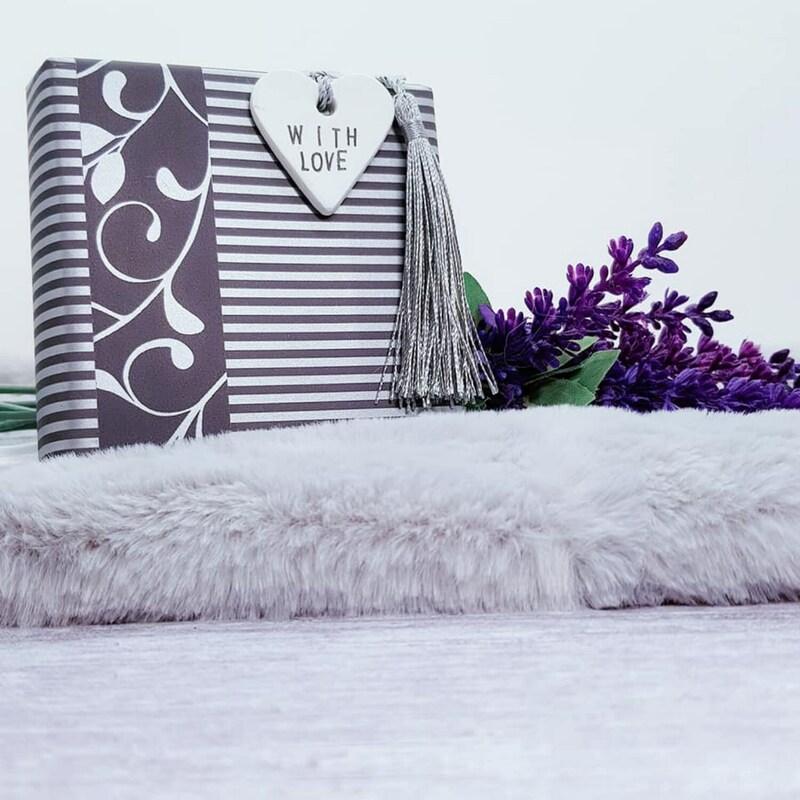 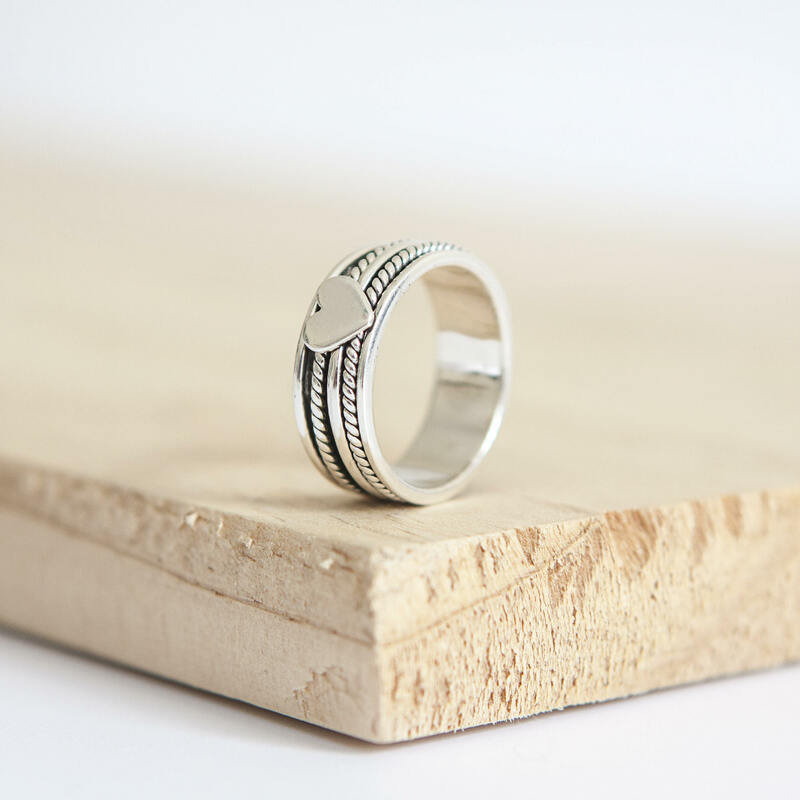 A perfect gift idea for a friend who adores silver, help them spin and manifest wellness into their world with this solid silver spinner ring with a delicate silver heart showing your love for them. 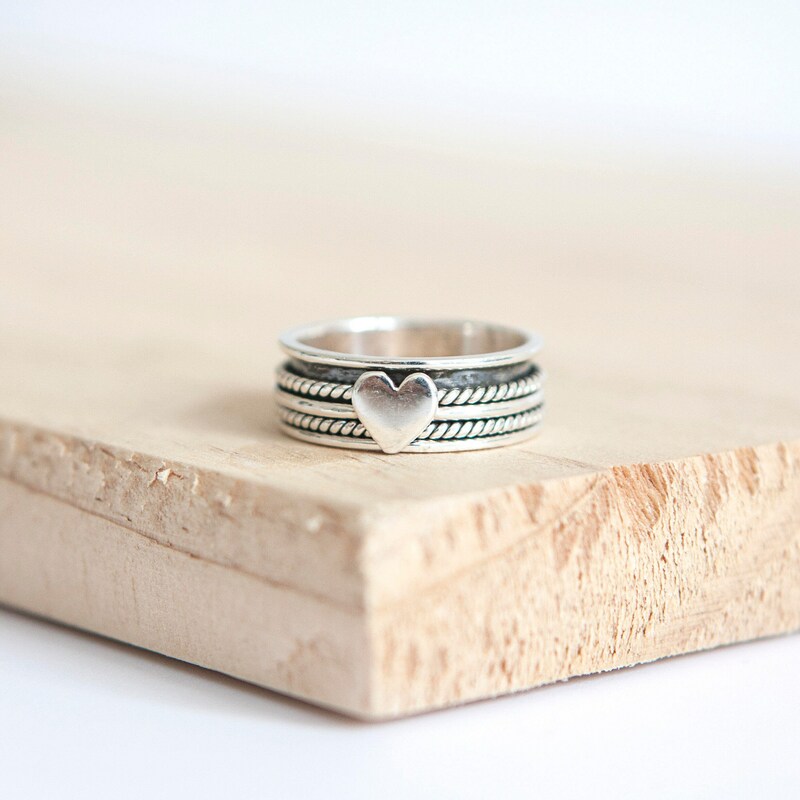 This Sterling silver spinning ring features three moving silver bands, two in a rope twist style and one with a silver heart. 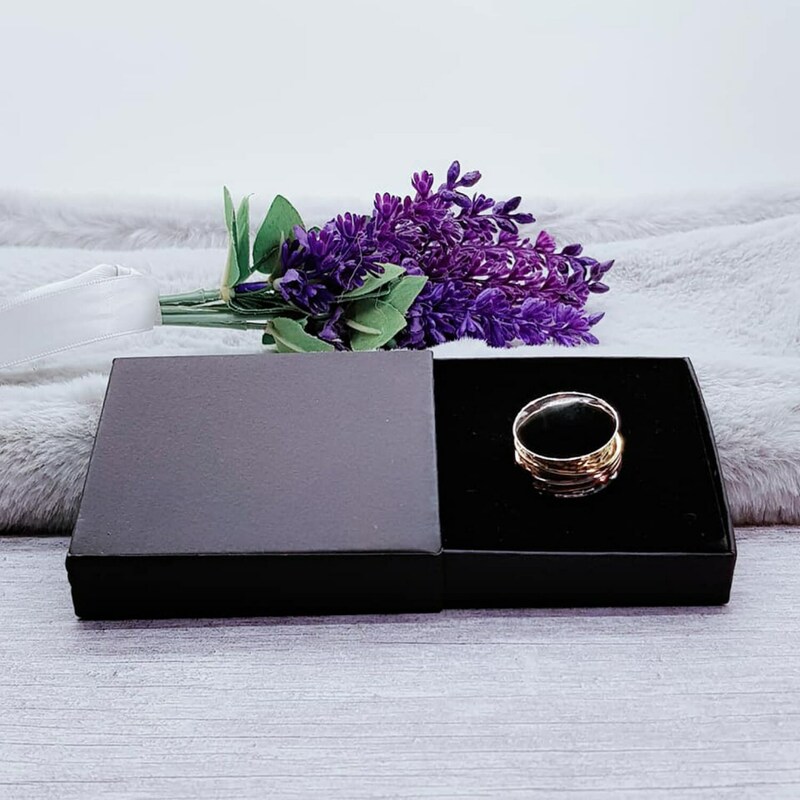 A unique piece, unlike anything to be found on the high street, soothes the soul and spirit, allowing you to de-stress, unwind and allow abundance to flow into your life. 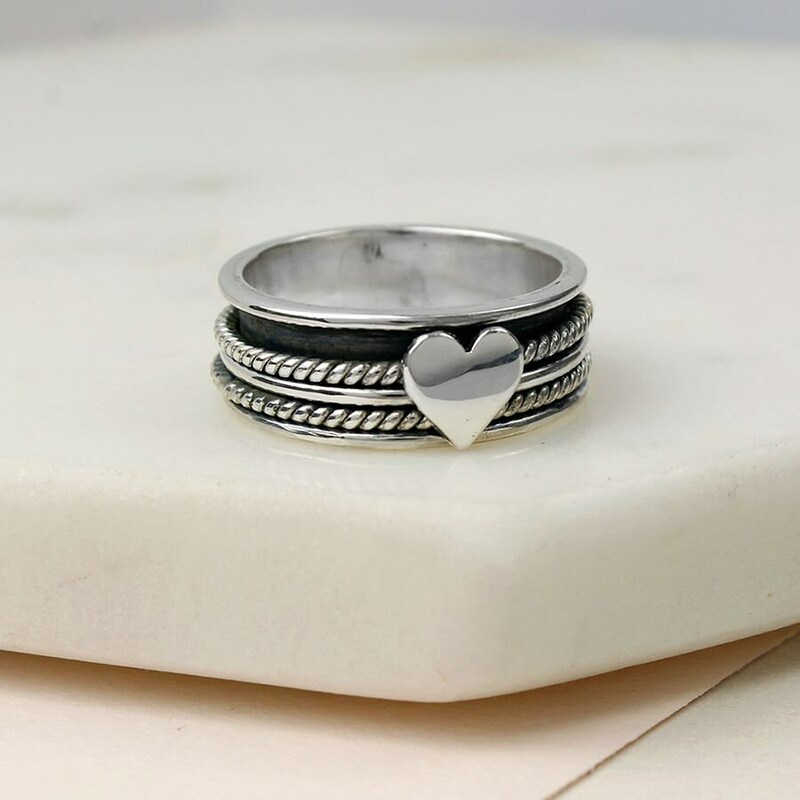 Not only fabulous for your fingers, this ring can also be worn on the thumb.